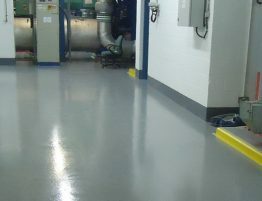 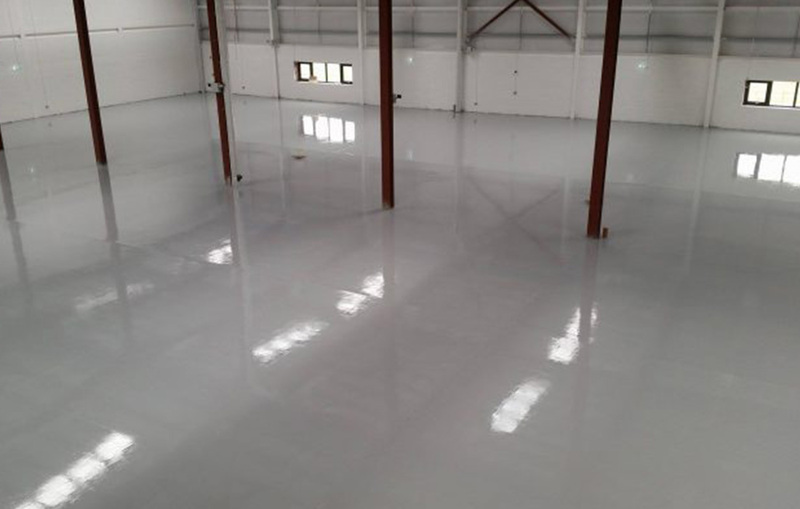 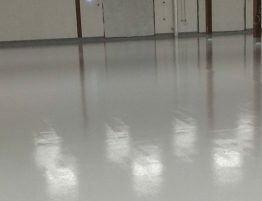 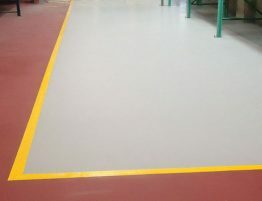 Learn why we are the leading industrial flooring & commercial flooring contractor. 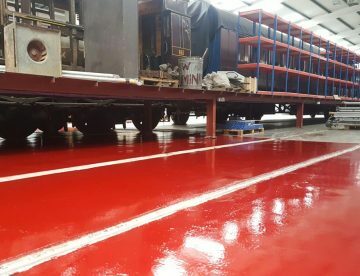 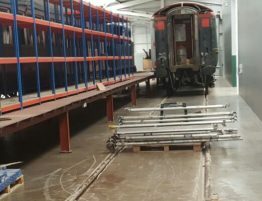 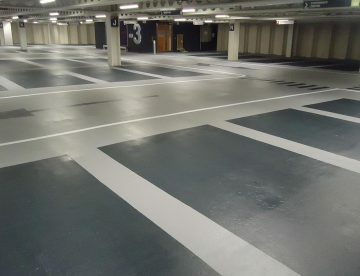 From industrial flooring to car par decking systems, we have you covered. 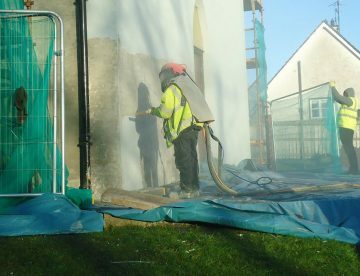 Discover more about our latest projects across the UK and Ireland. 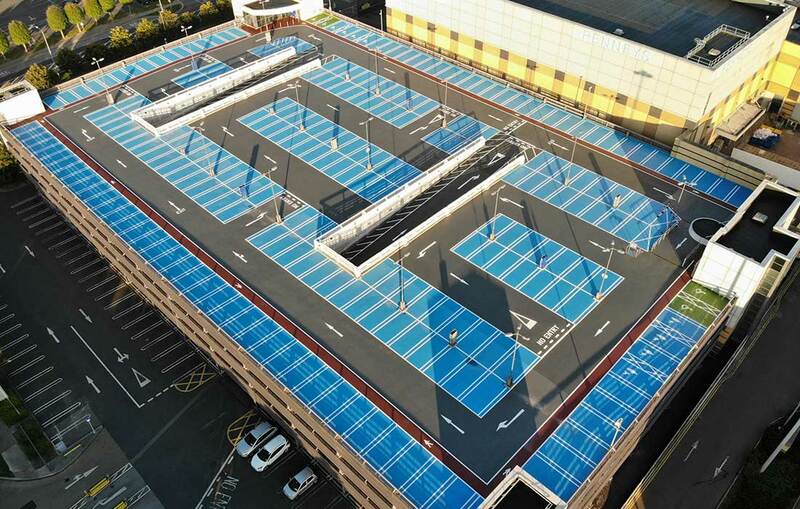 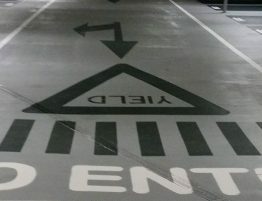 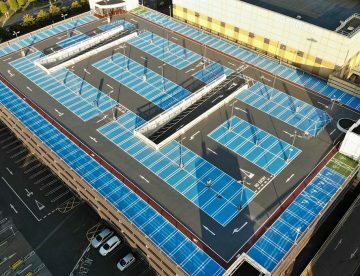 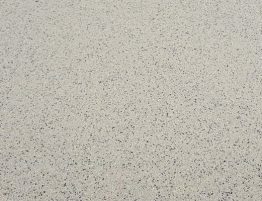 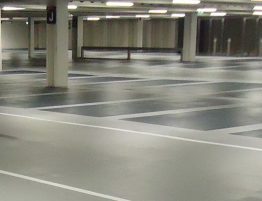 We’re a leading provider of industrial, car park and commercial flooring solutions. 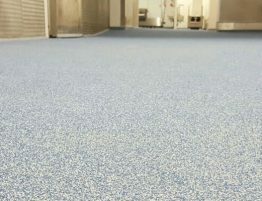 From anti-slip, decorative, hard wearing, chemical resistant or anti-static flooring systems, we have your flooring needs covered. 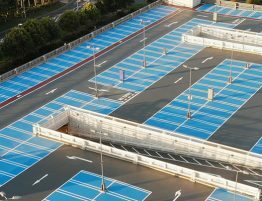 From surface preparation to waterproofing and colorful antislip solutions, we provide the complete car park waterproofing solution. 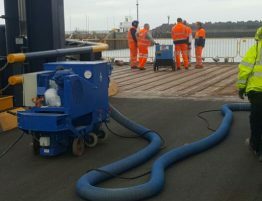 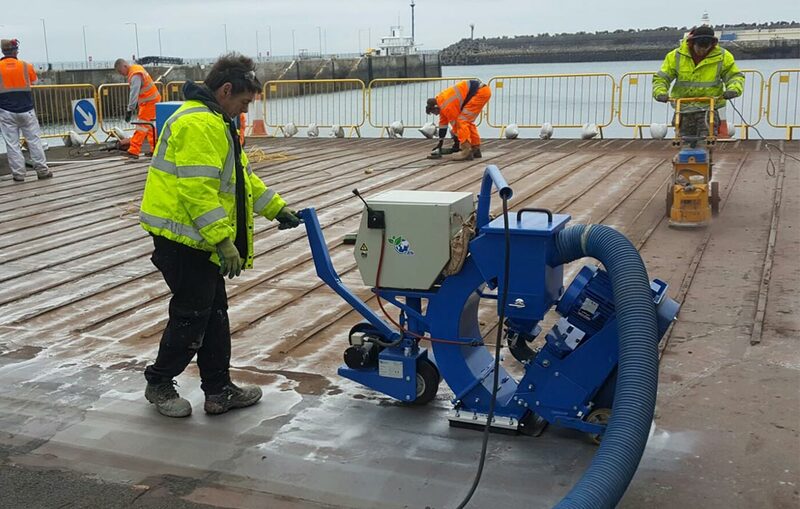 Ensure the success of your flooring project with access to all our own surface preparation equipment and highly trained team. 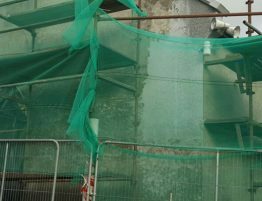 Founded in 2007, we have achieved rapid growth through the completion of many successful past projects throughout Ireland & the UK. 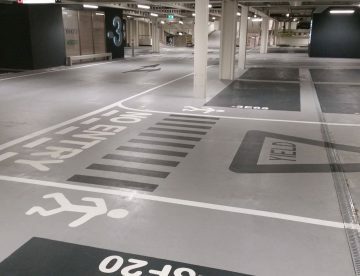 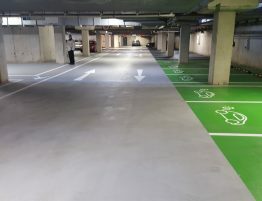 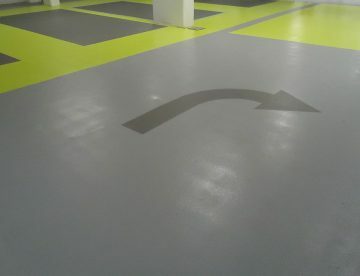 We installed a new high build slip-resistant system in Point Square’s busy multi-storey car park in the heart of Dublin city. 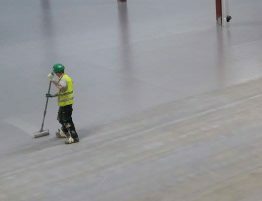 After their initial consultation, AFS created a work schedule around our production times and installed a high quality, low maintenance flooring package within budget. 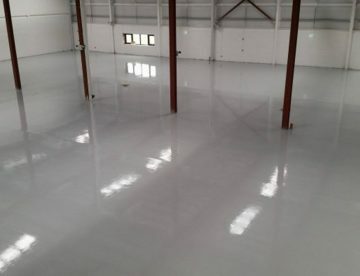 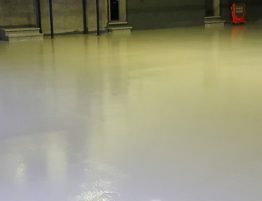 Glass Brothers are extremely happy with our new floors as they have helped us to dramatically reduce our maintenance costs while also preventing any new damage to the existing concrete slab. 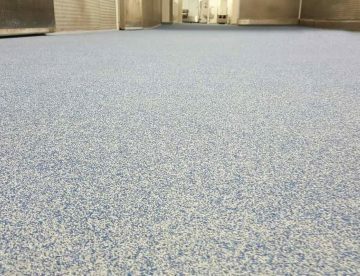 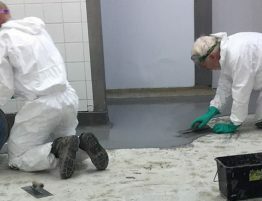 Due to the large number of flooring systems in today’s market, Young's Bluecrest Seafood wanted a contractor who could independently present all the available options with the aim of helping us choose the right floor for our needs. 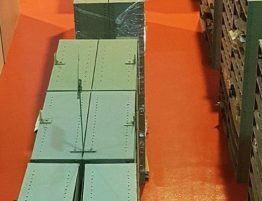 Following their initial onsite consultation, Advanced Flooring System’s expertise and industry knowledge helped us select the correct flooring package. 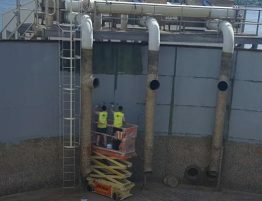 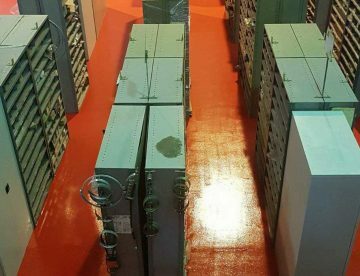 In addition, their professionalism and high-quality work methods helped ensure that the installation was completed on time, with no impact on our production and importantly within budget. 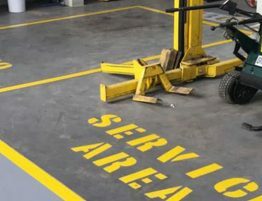 As such, I would highly recommend Advanced Flooring Systems to ensure you obtain the correct flooring package for your needs! 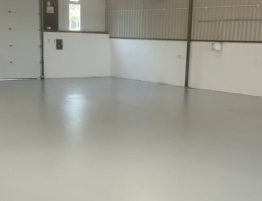 Get your free flooring survey from our expert team. 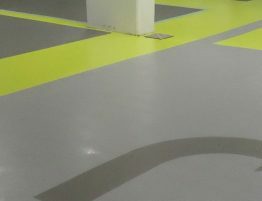 Ask us for free expert advice to aid your next project.